It's Valentine's Day! Of course, it calls for a special celebration. This is the most important day for lovers. They all go mad in love on this day,and can think of nothing but how to please their beloved. 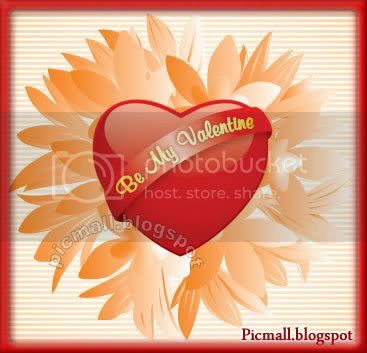 Use our image graphics to express your love.